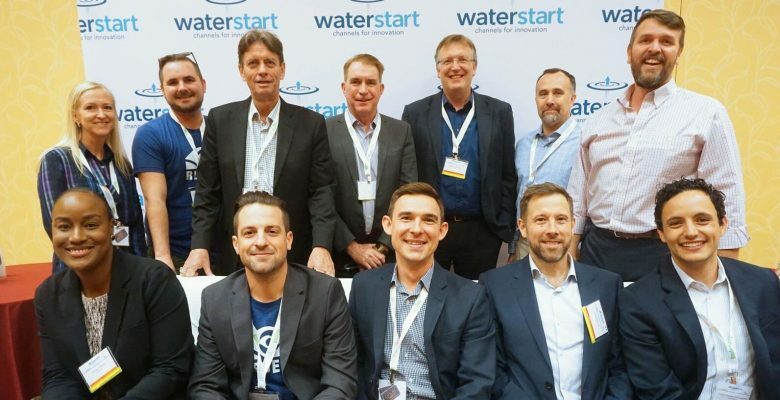 LAS VEGAS – APANA, a leader in automated water management for business has partnered with MGM Resorts International, on a water conservation program at the Bellagio Hotel and Casino.  WaterStart connected the technology company with MGM and the Southern Nevada Water Authority (SNWA). This initial project involves connecting Apana’s IoT technology to the casino’s water network in order to provide real-time, actionable insight about leaks and irregular use to hotel engineering staff through the companies analytics software. APANA is a technology and services company that helps commercial and industrial businesses manage water. The APANA solution provides business with detailed insight into their total water footprint, identifying process drift, mechanical malfunctions and failure points. Real-time, automated information empowers frontline operators with actionable information to address problems when they occur and to institutionalize best practices throughout the organization’s water processes. Companies use APANA intelligence to reduce both asset and compliance risk while strengthening operational sustainability practices. Learn more at apana.com.